IT is almost impossible to deny that, when it comes to the on-trade, customers expect higher standards and better experiences from their visits to pubs and bars. And arguably nowhere is this seen more than in the market for gin and accompanying mixers as each aspect of a serve is scrutinised and premium brands continue to grow. 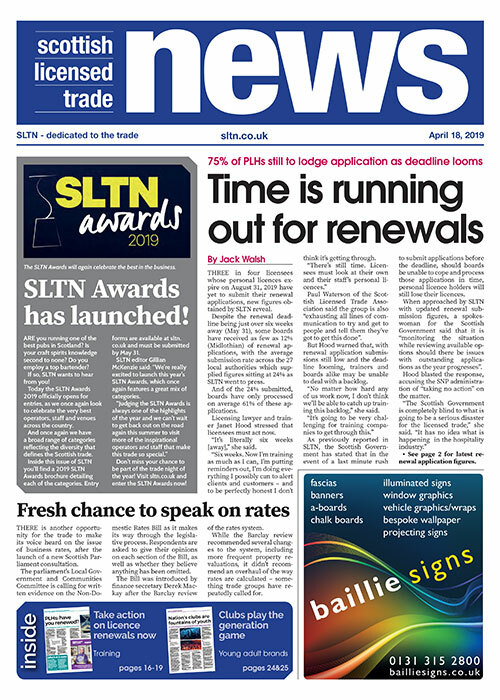 Therefore it’s vital for operators, who wish to provide the best gin serves they can, to pair quality spirits with premium tonic waters and mixers, drinks producers told SLTN. “With premium mixers carefully crafted to complement the flavours and botanicals in different gins, pubs, bars and restaurants can deliver great mixed drinks simply, quickly and consistently, using just a premium spirit, high-quality mixer and a fresh garnish,” said Fergus Franks, brand manager for Fever-Tree. That stance was supported by Franklin & Sons’ marketing director, Jen Draper, who said the use of a range of high-end mixers could result in higher profits. The use of two premium products enables the trade to justify a premium price point. Devon-based organic soft drinks firm Luscombe Drinks’ communications and marketing director, Emma Cotton, reckons licensees’ choices of mixer brands are becoming more and more crucial to their offer. “Brand is fundamental in the tonic and mixer category,” she said. 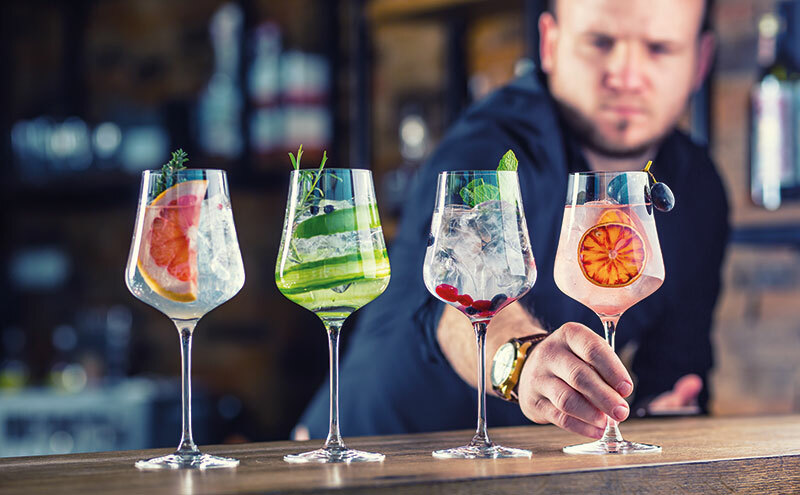 The extensive choice of flavours within the gin category has been mirrored by a plethora of new complementary tonic waters and mixers, meaning those in the on-trade who take time to consider what works well together can deliver a stellar offer, suggested firms. “The mixer becomes part of the experience; the art is in the pairing of the spirit to the mixer to produce the best combination for the customer,” said Cotton of Luscombe Drinks. Amy Burgess, trade communications manager at Coca Cola European Partners (CCEP), the firm behind Schweppes, agreed, advising licensees to cash in on the curiosity of gin drinkers and the thirst for new flavours. The art is in the pairing of the spirit to the mixer to produce the best combination. She said: “Consumers are drawn to intriguing new tastes. Operators can make the most of this by pairing gins with interesting tonic flavours in order to create unique mixed drinks that will titillate consumers’ tastes buds. When future-proofing a range of mixers, the significant trend towards healthier options was also highlighted by producers as more firms offer reduced sugar or naturally-sweetened variants. Burgess of CCEP said this is a “key area of growth licensees must take into account”. In addition, Draper of Franklin & Sons said customers would “pay more for natural ingredients”.